OnLive has no idea when its iPad app will launch. Following this morning's announcement that the cloud gaming service had begun rolling out on tablet devices, users noticed only the Android version was available. Now, over 14 hours later, the iOS app is yet to materialise. "Unfortunately, we can't predict when the OnLive iPad app will be officially released," a spokesperson told Eurogamer. "We'll certainly post it on our website when it is available." Meanwhile, OnLivefans reports that the iOS app will not allow purchases to be made from within the app - unlike the Android version. It claims the reason for this is Apple's in-app purchase rules - Apple requires a 30 per cent cut of the profits from any purchases made within any app downloaded from the App Store. Fans are speculating that OnLive may be forced to remove in-app purchases from the iOS app to secure its release. 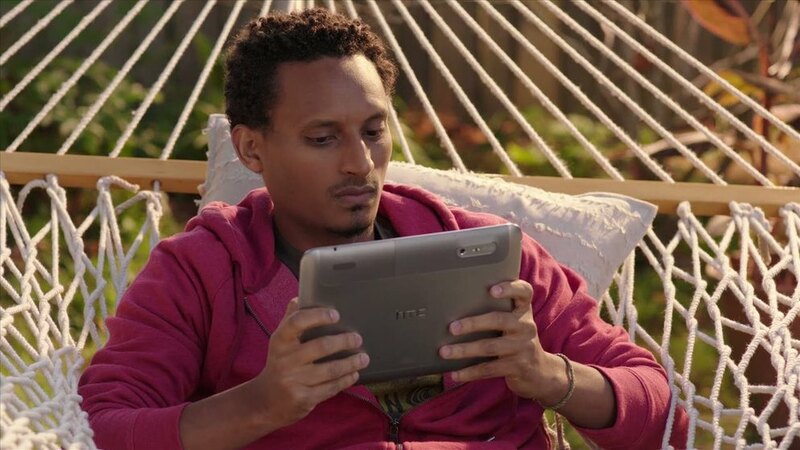 OnLive this morning announced its move into the tablet market and launched its free Android app, which works on Android tablets and smartphones. The new client brings the full OnLive experience to tablet devices, using existing payment options and working with the entire catalogue of nearly 200 titles. One OnLive version of a game works across all devices, with cloud saving intact. Accompanying the roll-out of the app is the announcement of a £39.99 Universal Wireless Controller, a new Bluetooth OnLive control pad that communicates directly with most tablet devices and works with almost all of the games on OnLive. It comes with a USB dongle that plugs into PCs and Macs, but it will in the future also work with other connected devices, such as Blu-ray players and TVs. It launches on the OnLive store imminently. Unlock every outfit, including the four new Remastered suits.